Don’t get tangled up in weeds. Enhance your family’s summer experience and enjoy your lake at its best! This summer enjoy your lakeshore property to the fullest by eliminating aquatic weeds. One of the easiest ways for you to treat your lake is to have Lake Restoration do it for you! You can rely on the expertise of Lake Restoration to eliminate weeds, while maintaining the integrity of your lake property. We service individual homeowners, as well as lake associations and other groups. Up to two treatments are made during the summer spaced approximately five weeks apart. Each treatment is tailored to your specific lakeshore. All of the products that we use are EPA and DNR approved for aquatic usage and are applied by a trained and state licensed staff. Enjoy a beautiful lakeshore…without unsightly lake weeds! 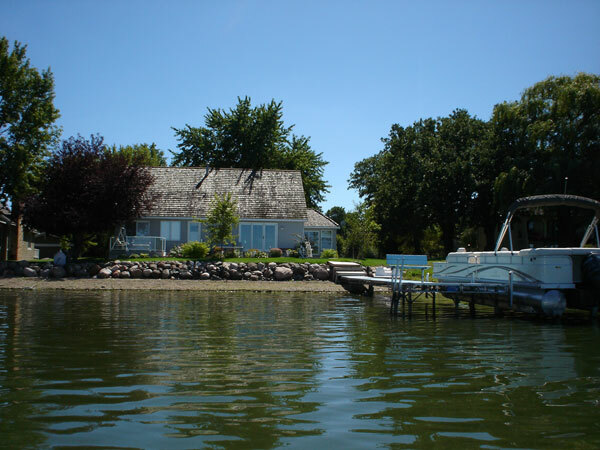 For more information on how we can service your lake, please call us Toll Free 877-428-8898 or in Minnesota 763-428-9777.